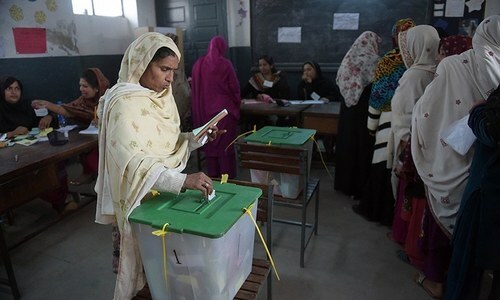 The Nawaz Sharif-led PML-N had won the 2013 elections after securing a majority of the seats, but how many voters will it be able to retain in the July 25 polls, especially when the party's qaid and his heir apparent Maryam are both serving sentences at Adiala jail? 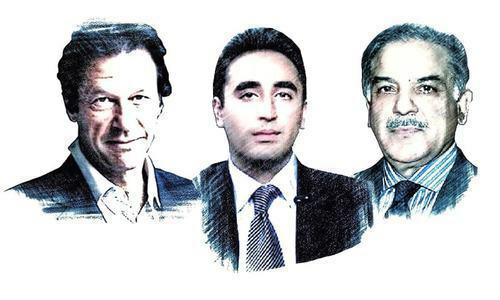 The Dawn.com elections 2018 survey gives us some idea. The survey was taken by 18,136 respondents. From these, a majority (nearly 64%) of people who voted for the PML-N in the 2013 elections say they plan on voting the PML-N again. 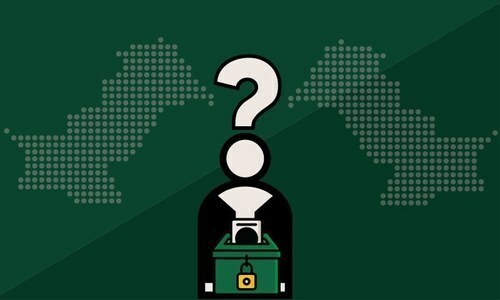 However, a significant 36 per cent of PML-N voters from 2013 say they will vote for PTI in 2018.